This market we introduced a brand new collection from designer Jan Showers inspired by her many travel stories and love of antiques and vintage. Featuring a stunning assortment of chairs, tables, sofas, and benches, this collection is a true reflection of Jan’s signature style. 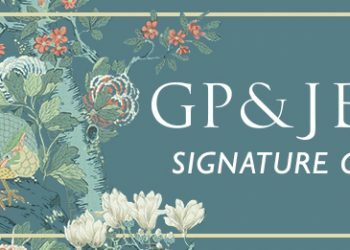 We had the pleasure of sitting down with Jan and ask her some questions about the collection and her experience launching it at this season’s High Point Market. 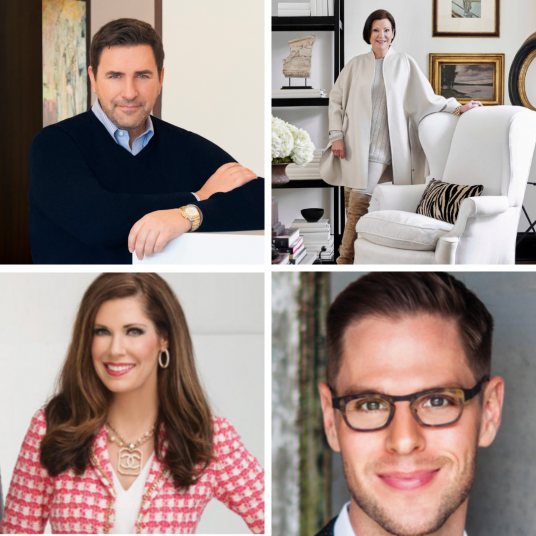 Two new pieces from Jan Showers’ collection were “spotted” by High Point Market Style Spotters and Design High Point Market Instagram Takeover Participants. 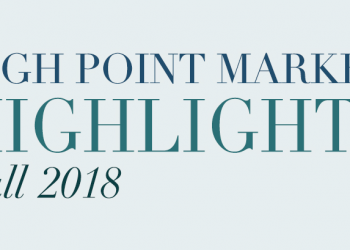 Thank you High Point Market Authority! Benjamin Johnston and David Phoenix both “spotted” the beautiful new Anders Cocktail Table which was inspired by an antique and named after Jan Showers’ friend. 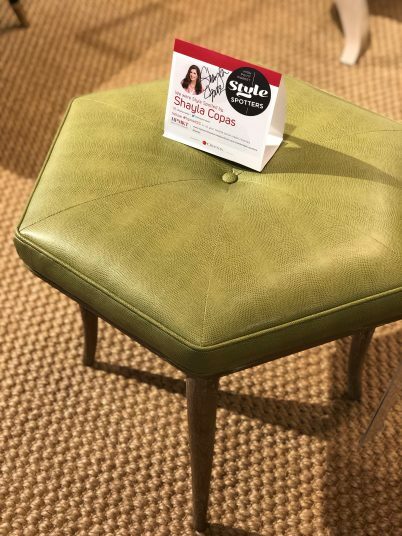 Shayla Copas and Beth Webb both “spotted” the Kimberly Bench which was upholstered in a very on-trend green leather. 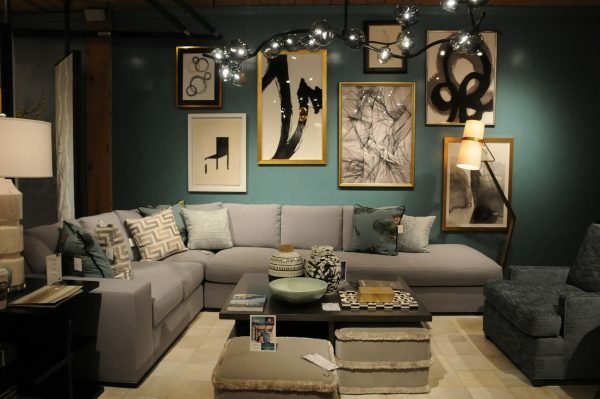 The exciting new introductions did not stop at furniture for Jan Showers this Market. If you happened to visit our CuratedKravet.com booth at the Suites at Market Square, G-1002, then you saw Jan Showers’ new collection of lighting and mirrors! 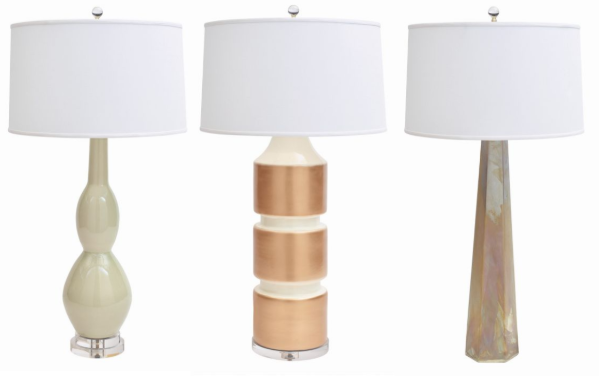 These attractive new lighting styles (Marilyn, Milan, and Luxor) are offered in a variety of colors and can even be customized in any Benjamin Moore paint color. 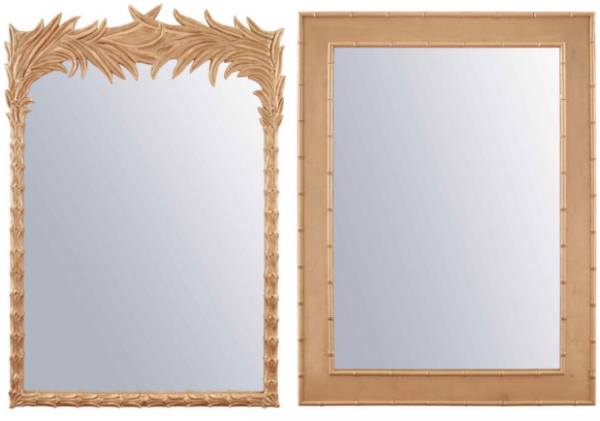 Some of the stylish new pieces include the Santa Monica, a feather-like mirror that’s inspired by a Parisian antique. It’s cast in resin and finished with either gold leafing or a matte white finish. The Park Avenue is another standout; inspired by bamboo, this mirror is cast in resin and is finished with gold or silver leafing. 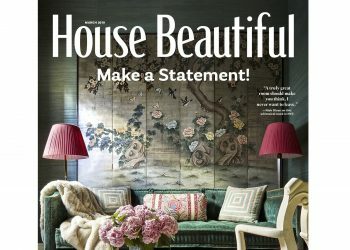 Overall, CuratedKravet.com launched more than 250 new items at High Point Market. These items are not even live on our website, so if you visited our booth you got an exclusive first-look at this season’s latest styles! Stay tuned as all the new introductions hit the website. We also introduced a series of Kravet Furniture frames, categorized by scale. Scale is just one of our newest smart solutions for designing spaces that offers designers three depth options for Kravet Smart Furniture. 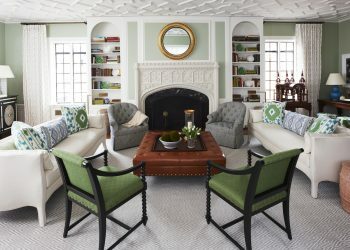 Conversation: Offered in a livable scale, this assortment includes both chairs and ottomans for a perfect casual setting. Standard: These frames are a bit larger, offering more room and are scaled to fit most interiors. This selection also includes chairs and ottomans. Comfort: For a project with abundant space, this assortment offers deep seating for more lounging. Scale often dictates the overall design scheme so this is the perfect place to start. Fun fact – all three categories include sofas, sectionals, and sleepers! 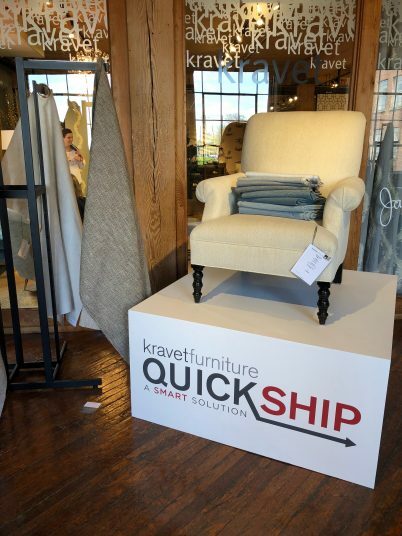 If that wasn’t enough NEW for you, we also introduced our brand new Kravet Furniture QuickShip program. 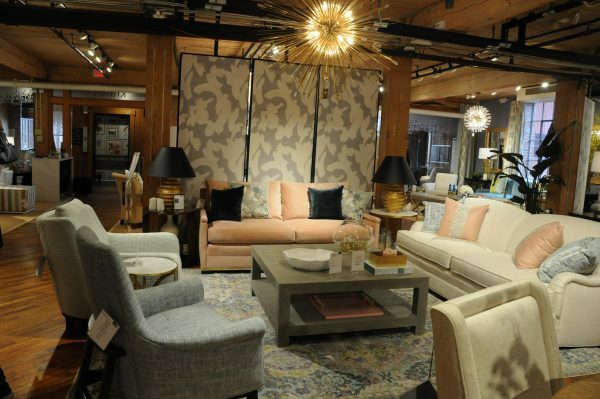 Kravet Furniture is heeding the call from designers: quality furniture in a fraction of the time. This new QuickShip program is yet another smart solution for designing spaces. In this program, designers can order from an assortment of KravetSmart frames, fabrics and finishes and have it manufactured in two weeks’ time. Each piece of furniture is made in the USA. The program includes sofas, sectionals, sleepers, chairs, ottomans and dining chairs – all available with more than 100 KravetSmart upholstery fabric options in varying textures that boast durability, cleanability, functionality and style. One of the best parts of going to High Point Market is seeing all of our friends! 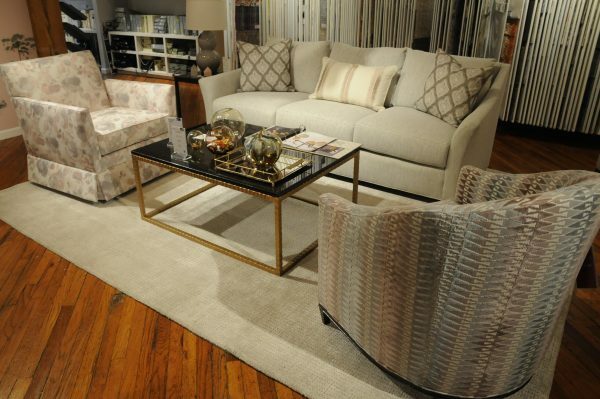 We hosted our Kravet Furniture cocktail party and so many of our favorite people stopped by. 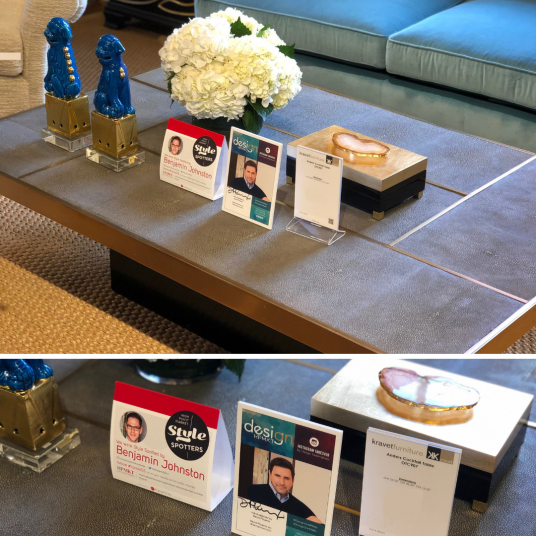 To those we saw this market, thank you for visiting and leave us a comment to tell us your favorite piece from the showroom! To those who didn’t have a chance to visit us, we can’t wait to see you next market! 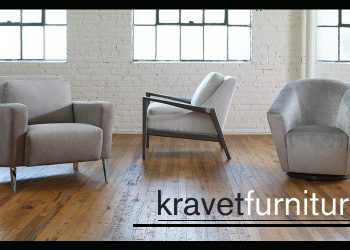 Explore all of Kravet Furniture’s offerings at Kravet.com.